Master Franchisee for sale in Singapore and Malaysia. 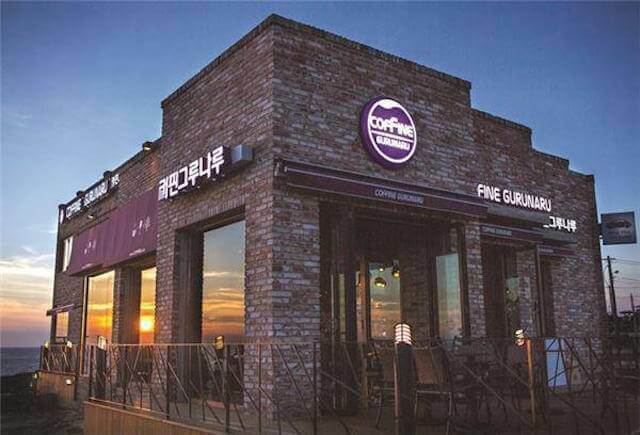 We are looking for Investor/ F&B entrepreneur who wish to take over our Master Franchisee certificate and build their own Korean Cafe in Singapore / Malaysia. As Korean style has been the hottest in town now, many young people have their interest in Korean cuisine, deserts, and many other Korean food. 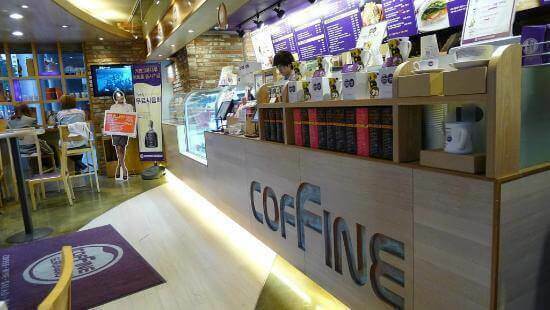 We are one of the top Coffee Chain in Korean having 17,000 coffee shops all over Korea. We are looking for someone to either buy over the whole Master Franchise from us, or to work with us as partner to manage stores in Singapore/Malaysia, or to invest in our Stores. • Its Original Honey butter bread has sold more than one million in 2013. The seller is looking for someone to buy over the Master Franchisee License from them. The price they bought the license was around SGD$500k for Singapore and Malaysia and they are willing to sell it off at a discount at not less than SGD$300k. With the Master license, you can either set up your own stores and trainings and design concepts, recipe and other business concepts are all provided. At the same time, you can earn from giving franchise opportunity to other people and earn recurring franchise fee. Contact Melvin at 91834413 for more info.